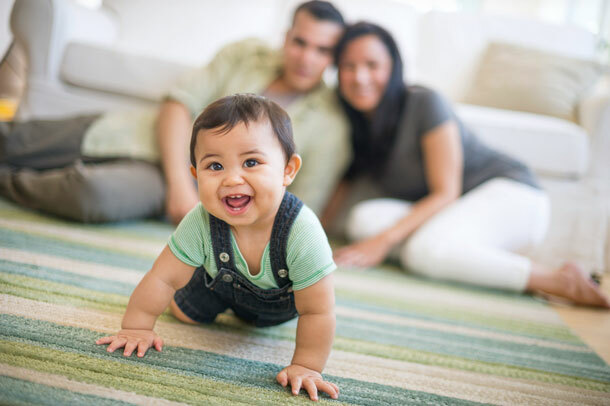 Aiken Regional Medical Centers offers a range of childbirth and parenting classes, including classes to help expectant parents prepare for their new role as parents and classes for children and teenagers. The class options are either weekends (Saturday and Sunday from 10 a.m. - 4 p.m.) or on four consecutive Tuesdays (6 - 9 p.m.). We are offering these classes free to Aiken Regional patients only. Learn successful breastfeeding techniques. This course from Aiken Regional includes discussing the advantages of breastfeeding for mother and baby, prenatal preparation, the keys to successful breastfeeding and expressing and storing breast milk. This monthly support group allows you to connect and share experiences with other new parents. Become part of a friendly and supportive community. Expert guest speakers will be featured every quarter. The group is free to patients and meets the second Tuesday of every month. This American Red Cross course teaches skills and information needed to ensure safe and responsible care for children in the absence of parents or guardians. This class is for teenagers from ages 11 – 15. A parent or guardian must register the attending child or children.